Below are the supplements commonly recommended by our practice. Let us be clear that these are not supplements for everyone to take. They are recommended for specific gaps in the diet or digestive imbalances identified during consultation. 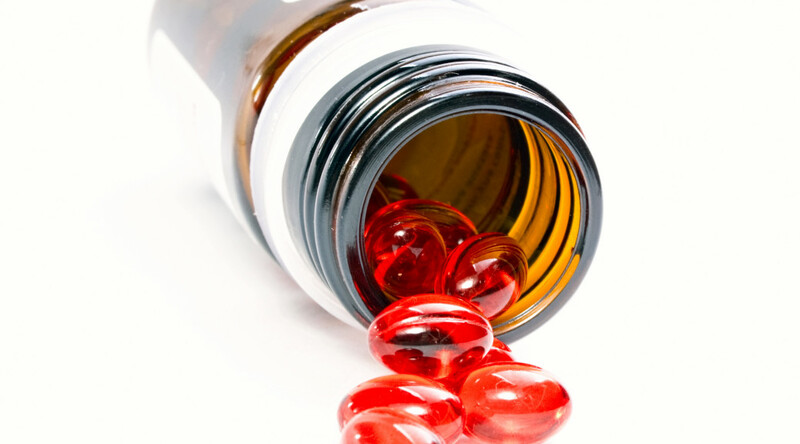 For questions about these or other supplements, schedule a Case Specific Consultation! Click the supplement below to be taken to the respective website for purchasing. We do not keep inventory of these products, but many require access to order. Clicking the links below grants you access to order. Vitamin D is involved in numerous process in the body. Simplified it is integral to hormone production and maintenance of bone mineral density. The rationale for supplementation is we do not generally get our Vitamin D3 from food, rather we get it from sun exposure. If you live in a place like Pittsburgh, or intentionally block yourself from sun exposure (sunscreen or long clothing), you are at risk of inadequate production. I recommend getting a Vitamin D before you start supplementing. See the article written by Andrew Wade, MS, RDN, LDN for more information on the research and rationale behind Vitamin D! Iron and B12 are most commonly received from animal sources. While a well balanced Vegetarian and Vegan diet can get both nutrients, it requires attention, education and preparation. If you are not a confidently balanced Vegetarian, you do not eat egg yolks or greens, or you have a history of anemia, this supplement might be beneficial for you! Probiotics are designed to supplement the cultures of bacteria in your gut. These bacteria aid in digestion of indigestible fibers, and are involved in many processes. If you find yourself struggling to digest certain foods, particularly carbohydrate containing foods, or you have consistent gas and bloating, it is possibly due to an imbalance of digestive flora. The enzymes we produce are what aid in digestion and breakdown of all major nutrients. Many people lack certain enzymes, leading to inability to digest certain types of protein, fat, fiber or non-fibrous carbohydrate. If certain foods trigger gas and bloating, or a dumping syndrome, it is possible digestive enzymes are lacking. The enzyme above is a spectrum enzyme for those who do not know what their body struggles with. Start with 1 tablet daily 15-30 min before a meal. For those who do not consume dairy or milk alternatives, and are not confident in their plant based calcium intake, this product is an easily absorbed calcium with MCHC, an ingredient designed to assist with the shuttling of calcium into bone. For those suffering from anxiety, or IBS related to anxiety, 5-HTP is the intermediate step between tryptophan and serotonin. It is the most effective supplemental form of serotonin, and while not guaranteed, appears to often replace the need for an SSRI. Do NOT take if you are on an SSRI. Fish oil is beneficial. Supplementing fish oil is debatable. If you have a crap diet, this will not help you. If you eat well, have intake of nuts, seeds, avocados and other healthy fats, but do not eat fish, it might!